Sandy beaches, inspirational countryside, peaceful waterways and amazing wildlife… East Anglia has it all – except hills, of course. The flat landscape, huge skies and windswept beaches give this easternmost part of the UK a remote feel despite easy accessibility from much of the country, including London, and includes some bustling seaside resorts too. These elements combined make East Anglia a fantastic destination for a camping or glamping holiday and there are plenty of campsites to prove it! Rolling fields with the sea on the horizon, and both a seaside town and the seaside itself within walking distance. Romantic and picturesque marshes, and beyond that the sea; just outside your tent. Whether it's pitching your tent in Cambridgeshire or parking up the campervan on the North Norfolk coast, East Anglia covers a vast and varied land. Brecks and broads, beaches and marshes, woodland and fen land... there's plenty to explore in this part of the world and while the much fabled farm land of 'the west country' is a well known land on the camping scene, today we're all about 'the east country'; the beautiful bump on the side of our country where sky meets sea and care-free camping is accommodated in abundance. Find the place that's right for you now and get planning your next East Anglian adventure. 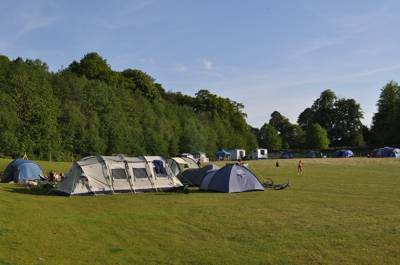 Choose a campsite with ease, take a look at Cool Camping’s list of campsites in Cambridgeshire. Caravan sites, campervan camping, campsites to pitch your tent at, we have an array of places to camp. Get reading, you know you want to. Camping enthusiast? 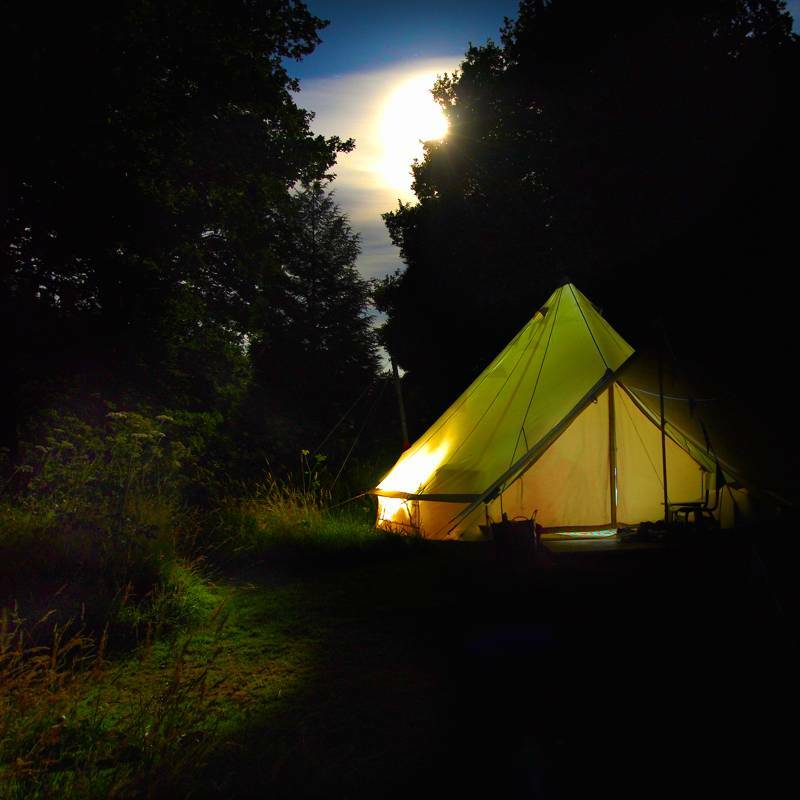 Read on, and discover campsites in Essex, an ideal place for pitching up your tent. 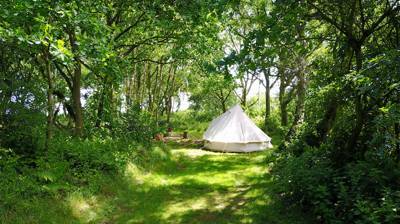 Find luxury glamping spots, forest campsites, scenic sites, woodland spots. Essex is a haven for camping. Book instantly today. Sea, sky and miles upon miles of countryside: Suffolk is a perfect destination for a camping holiday. Find the best campsites in Suffolk with this specially selected collection chosen by the experts at Cool Camping, as featured in the Cool Camping guidebooks. 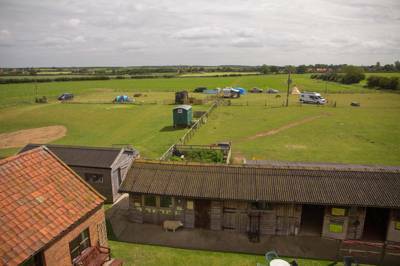 Including campsites by the Suffolk coast, campsites in the Broads, places to pitch your tent, campervan or caravan, and even locations to go glamping and luxury camping. Looking for waterside campsites? Discover the best campsites in the Broads National Park in Norfolk and Suffolk with this hand-picked collection of the very best campsites, all chosen by the expert authors behind the best-selling Cool Camping guidebooks. Find the best North Norfolk camping and glamping with this specially chosen collection of campsites on the North Norfolk coast, all picked by the expert authors behind the best-selling Cool Camping guidebook series. 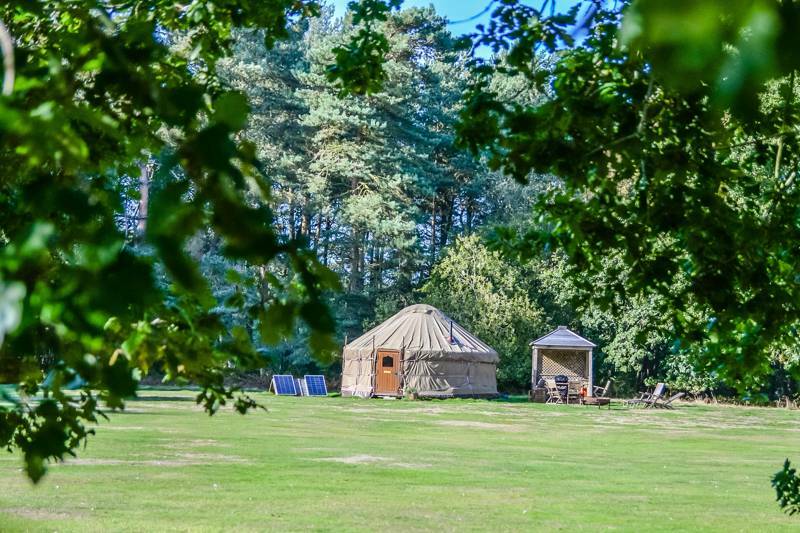 Grab your tent and sleeping bags and discover our pick of the best campsites and glamping locations in and around Thetford Forest, a vast tract of woodland and heathland that straddles the Norfolk and Suffolk border. We’ve tried to find the best campsites in East Anglia to feature in the Cool Camping collection and we can’t claim that it was chore. This easternmost part of the UK, incorporating Norfolk, Suffolk, Cambridgeshire and Essex has some truly exceptional spots that are a joy to explore. Norfolk is known for its stunning sandy beaches, flat fenlands and endless marshes; Suffolk for its wildlife, quirky seaside resorts and beautiful countryside. Both counties have world-class wildlife, walking and waterways – and then there’s The Broads. This so-called national park, which claims the name and authority but is not officially a UK National Park, has some 120 miles of navigable waterways and is one of the region’s biggest draws and most-loved areas. While Norfolk and Suffolk account for most of East Anglia, Cambridgeshire and Essex should not be ignored. Landlocked Cambridgeshire shares much with neighbouring Norfolk; a largely rural landscape and endless fens. What it lacks in beautiful coastline, it makes up for with dreamy spires. Down south, Essex claims the longest, if not prettiest, part of the East Anglian coast and some beautiful countryside too. With so much to explore outdoors, it’s no surprise that East Anglia attracts those who love spending time outside and has a camping scene to meet their needs. You can pitch your tent by the beach or in the country, in woodland or by a river. Whether you are camping with friends or family, as a couple or by yourself there’ll be a site to suit you in East Anglia. And when it comes to glamping you won’t be disappointed either as this part of the country seems to have embraced luxury camping in all its forms, from summer bell tents to cosy cabins with wood-burning stoves. There’s nothing quite like the simple pleasure of pitching your own tent in an area of natural beauty and enjoying the view. With so much idyllic scenery on offer in East Anglia, it seems the perfect place to do just that. Fancy pitching up in countryside like that depicted in Constable’s The Haywain? Then head for Suffolk’s Dedham Vale: the place that this much-loved artist lived and worked in. In fact, you can visit the actual spot that he captured on canvas – it hasn’t changed much. 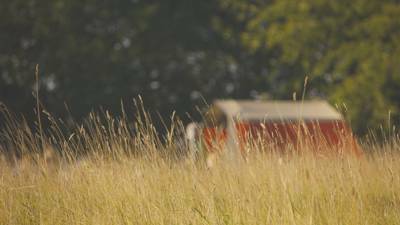 There are riverside campsites and campsites in farmer’s fields, which is hardly a surprise when so much of East Anglia is devoted to agriculture. Choose classic camping in the countryside and you only need unzip the tent in the morning to feast your eyes on bucolic scenes. Many classic tent campers will be hoping for a pitch near the beach and you’ll find plenty of these too, especially in Norfolk. Here at Cool Camping we prefer smaller, independent campsites and tend to stay away from the larger holiday park-style sites which operate around some of the most popular seaside resorts in East Anglia. These places tend to help you make the most of the natural surroundings rather than intruding on them and offer a low-impact, sustainable and eco-friendly way to holiday. If you prefer a few more creature comforts or don’t have your own tent, how about a glamping holiday? In East Anglia you’re spoilt for choice. Perhaps because it’s within easy reach of London, perhaps because it’s such a beautiful part of the world – the reasons aren’t clear but one thing is for sure: East Anglia’s glamping scene is booming. The region has a lot of glamping sites with a range of accommodation, so there is bound to be something to suit you. If you’re glamping in summer and want to stay under canvas look out for bell tents, yurts and safari tents. If you’re camping out of season, or want a bit more protection from the weather, try one of the region’s more sturdy options: there are gypsy caravans, shepherd’s huts, camping pods and more in our collection. Many have wood burners so you can stay toasty in cooler weather and many have their own kitchenettes and bathrooms so you don’t have to go without. If you’re camping as a family, space will be important: there are teeny little shepherd’s huts where you all bundle in together and more spacious places to stay with separated bedrooms. And if you want to stay somewhere truly memorable, there are more quirky options too from sky-high treehouses to well-grounded tipis and out-of-this-world geodesic domes. Whether you choose glamping or camping, East Anglia is a great location for a family holiday. There are dozens of family-friendly camping and glamping sites across the whole region. The North Norfolk coast tends to be the obvious choice for a family holiday as it’s beaches have an almost universal appeal. Families with young children can let them toddle around on the sandy shores and paddle in shallow waters, older children will love playing beach games on the vast expanses of sand and fishing for crabs in Cromer. All along the East Anglian coast, in Suffolk and Essex too, there are traditional seaside resorts – places for ice creams, fish and chips and playing in the arcades so if your family’s idea of a holiday comes with a bucket-and-spade, choose a campsite within easy reach of the beach. Another great destination for a family-friendly camping holiday is in or near The Broads. Perfect for families with older children or teenagers, The Broads’ miles and miles of navigable waterways offer everyone the chance to take to the water. There are plenty of places, including some campsites, where you can hire kayaks and canoes. 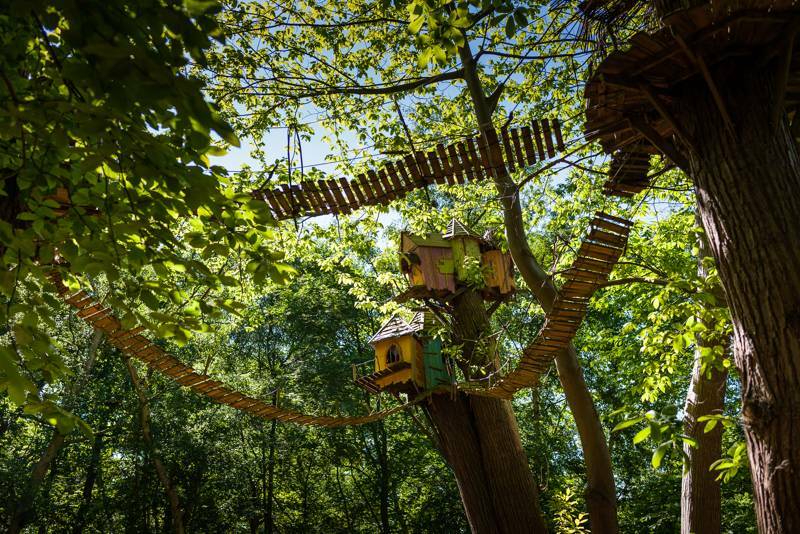 There are also lots of family friendly attractions in the region including Bewilderwood, an adventure park with a treehouse theme, farm attractions and more. Coast, country, or by the Broads, wherever you choose to take your holiday in this varied region of the UK, your kids are likely to have a great time. The whole adventure of camping and glamping is almost always a winner with kids: sleeping under canvas, making friends on site and spending all day outside. You might want to keep an eye out for places that have specific facilities and activities for kids on site too. 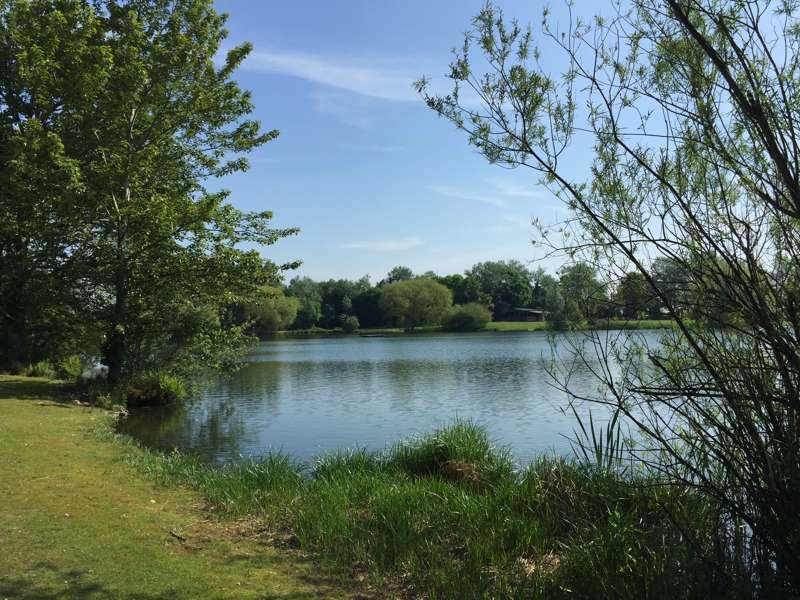 Although some of the smaller sites we prefer at Cool Camping may not have a pool and an extensive play park, many have been set up with families in mind and may have a tree swing, a place for pond dipping or a nature trail for your kids. Most of us think of East Anglia as the bulge on the east side of Britain, a land mass that’s equally shared between Norfolk and Suffolk, but it’s actually a bit bigger than that. The region was created through the happy union of the north folk and south folk (hence Norfolk and Suffolk) under one king back in Anglo Saxon times. That ancient kingdom of East Anglia also included a little bit of Cambridgeshire and these days it’s accepted that Essex, which occupies the southern swathe of “the bulge” can be counted too – though historians and pub quiz fans might be at pains to point out that Essex was its own Anglo-Saxon Kingdom. For camping purposes, we can put the historic differences aside and declare that it’s all great camping country. It’s pretty flat for one thing, and it’s got coast and country in abundance. As you might imagine for a region that was established in the Anglo-Saxon era with a history of human occupation that goes back a lot further, there are a fair few historic sites within the county that are perfect for exploring on days out too. There are 500 miles of coastline all told, looking out on to the North Sea. The vast majority of those miles are claimed by Essex and although there are some great beaches along its shores, Brightlingsea for one, it is better known for its kiss-me-quick resorts. If you want more natural beauty, Suffolk and Norfolk’s shorter but wilder coasts are the ones to head for. Both counties also have their share of amusements and arcades in Southwold, Great Yarmouth and the like, but they also have long stretches of dune-backed sands and towns with age-old fishing heritage. For a walk on the wild side, try Covehithe beach in Suffolk within the Suffolk Coast and Heath Area of Outstanding Natural Beauty or Norfolk’s Holkham Bay National Nature Reserve. To see seals you’ll want to join a cruise to Norfolk’s Blakeney Point from Morston Quay and for some of the best birdwatching in Britain head for the RSPB reserves at Minsmere, Stumpshaw Fen or Titchwell Marsh. Foodies won’t want to miss East Anglia’s seafood hotspots: Cromer for crab, Brancaster for mussels and Aldeburgh for fresh fish. You can see the fishing boats landing at Aldeburgh, a pretty little town on an estuary with a shingle beach that’s popular with visiting Londoners. Norfolk has its fair share of photogenic harbour towns too including Wells-next-the-Sea, Brancaster Staithe and Blackney. The Broads National Park and it’s tempting waterways stretch inland from the coast where Norfolk and Suffolk meet. Seven rivers and 60 Broads, flooded peat pits, are a peaceful place to take to the water for a cruise or a kayak and camping within the national park helps you make the most of this watery wonderland. Riverside walkways and trails also make this area perfect for walking and gentle bike rides. 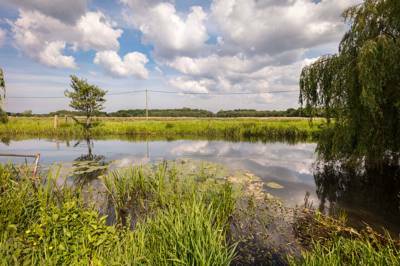 The fenland of north east Norfolk, which stretches in to neighbouring Cambridgeshire and Lincolnshire to the north, is another area that’s popular with walkers, wildlife lovers and cyclists with a hatred of hills. For a little more adventure with your outdoor activity head inland and south to The Brecks. In contrast to the marshy fenland and the watery Broads, this is one of the UK’s driest areas. Here its heather moorland underfoot and pine woodland overhead in Thetford Forest, the largest manmade lowland forest in the country. You can walk, run, cycle and tackle high ropes obstacle courses here. For camping in rural Suffolk scenery, you can’t beat the Dedham Vale Area of Outstanding Natural Beauty. With the River Stour running through the area, it’s easy to see why it inspired John Constable to paint here: if you could capture its beauty on canvas, you would but most of us will have to settle for taking a well composed snap. There are plenty of places to visit on days out from your campsite in East Anglia too. Within its borders are England’s oldest recorded town, Colchester, and some of the best-preserved medieval villages: the Suffolk wool merchants’ town of Lavenham is just one example. It’s got grand historic houses too, not least the Royal Estate at Sandringham – which you can visit when the Queen is not in residence. 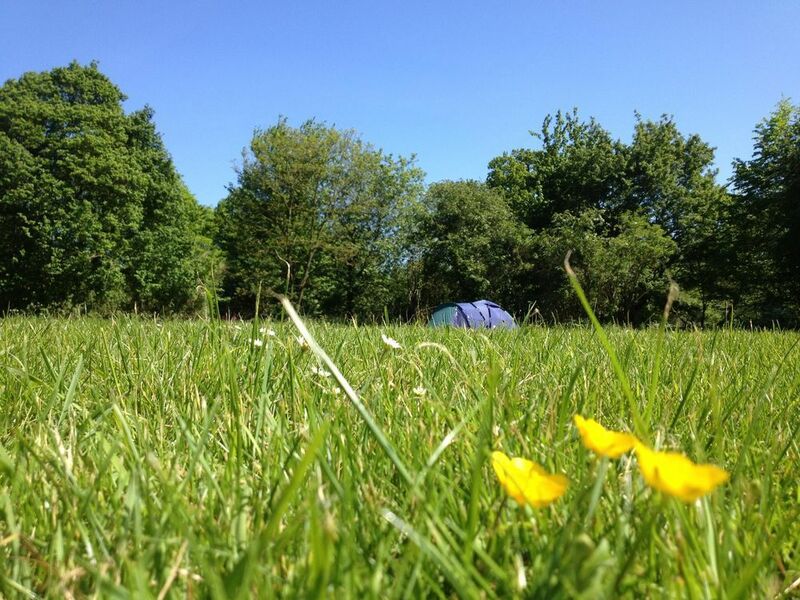 East Anglia at Campsites in East Anglia, Thinking about booking your annual camping trip? East Anglia should be on your hit list, it has campsites galore. You’ll fulfill all your camping needs in Norfolk and Suffolk in this carefully curated list. Glamping spots, dog-friendly campsites, family-friendly camping, caravan sites, a real assortment of camping choices.